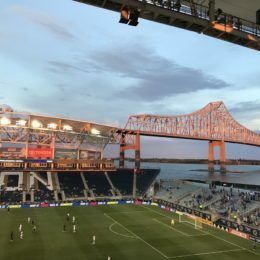 The Union are in great form, but no one is watching. 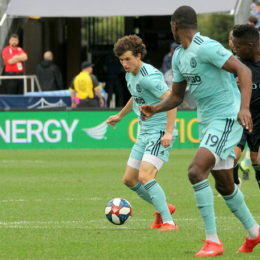 Christian Sandler explores why. 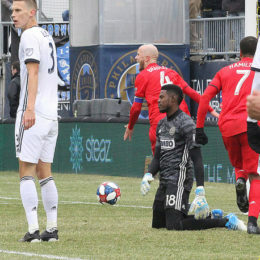 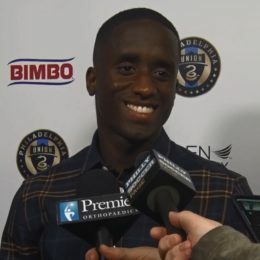 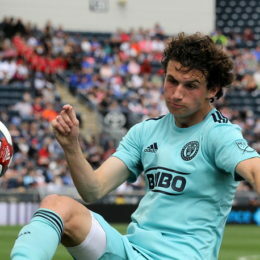 The Union will be without a star, but the emergence of their talented teen eases the concern. 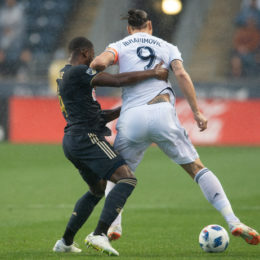 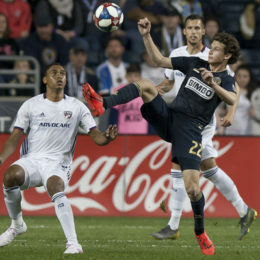 The Union got outplayed and out-Zlataned on Saturday night in Los Angeles, falling 2-0 to a superior Galaxy side.